My name is Maura Elizabeth Cunningham, and I’m a historian and writer based in Ann Arbor, Michigan. I write about a variety of topics—books, pop culture, travel, and feminism among them—but the majority of my work focuses on China. 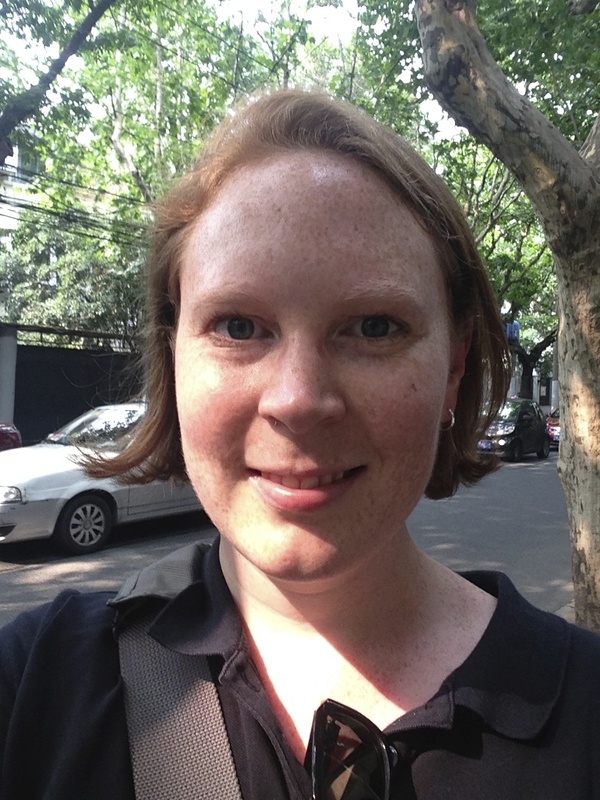 I hold a PhD in Chinese history from the University of California, Irvine and have spent a great deal of time in China: I’ve lived in Beijing, Nanjing, and Shanghai, and also traveled widely in the country. Follow me on Twitter and Instagram for general updates, photos, and links to what I’m reading. Connect with me through LinkedIn for information about my professional life. If you’re a reader, I regularly review books at Goodreads; if you’re a knitter, I’m on Ravelry. Or just send me an email: mauraelizabeth.cunningham at Gmail.